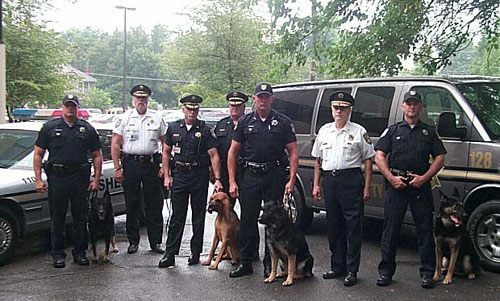 PA K9 Assistance Foundation accepts both monetary donations and donations of equipment, supplies, and services to help K9 teams in need throughout the Commonwealth of Pennsylvania. Because of our organization's mission, we have already secured agreements with many equipment manufacturers and suppliers. The graciousness of those companies helps us continue our mission! 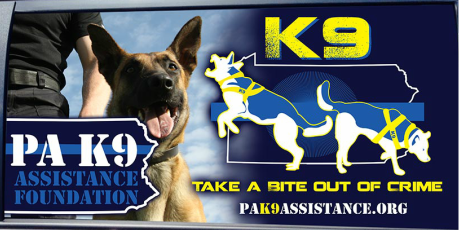 PA K9 Assistance Foundation is NOT a training facility OR rescue. 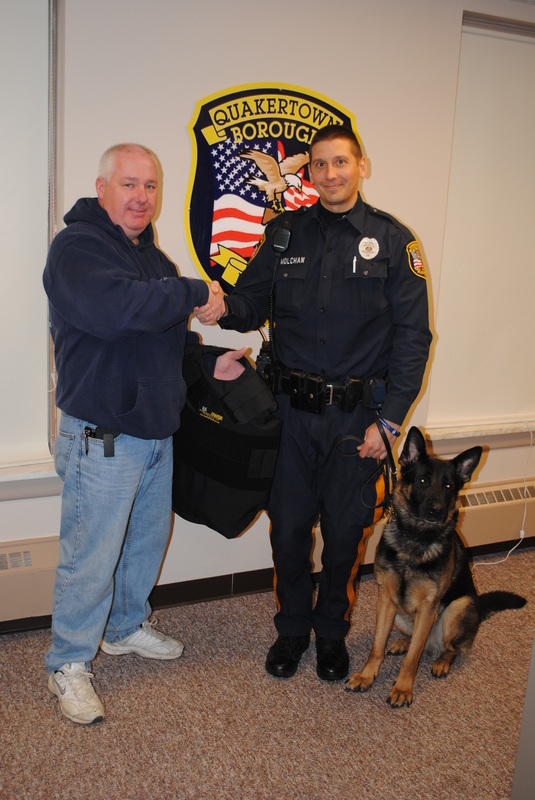 We provide equipment to law enforcement K9 teams in the Commonwealth of Pennsylvania ONLY at this time. We will NOT offer cash funding to any municipality, team, or unit. 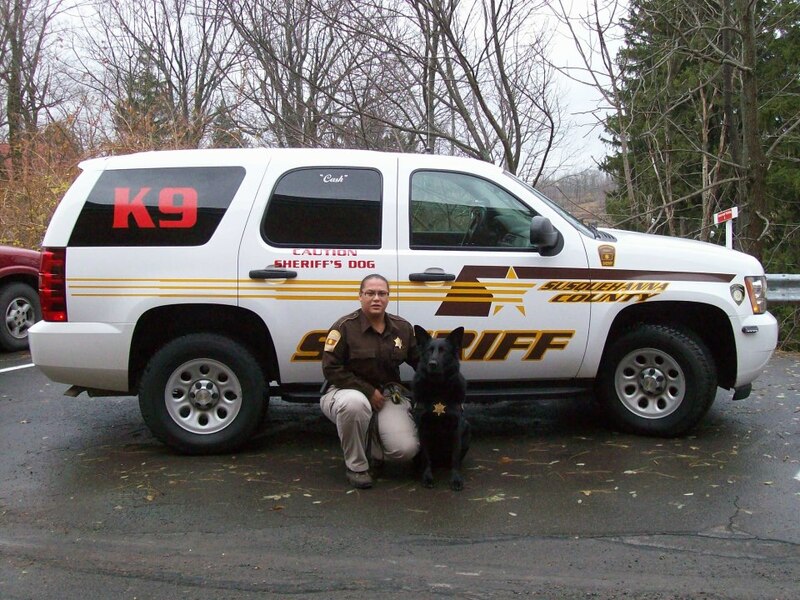 Because of many variables, PA K9 Assistance will not provide items that are considered capital expenses for a department such as vehicles, or even dogs. We will provide support, information and/or assistance to other K9 organizations regardless of their service type (SAR, medical, therapy, etc). 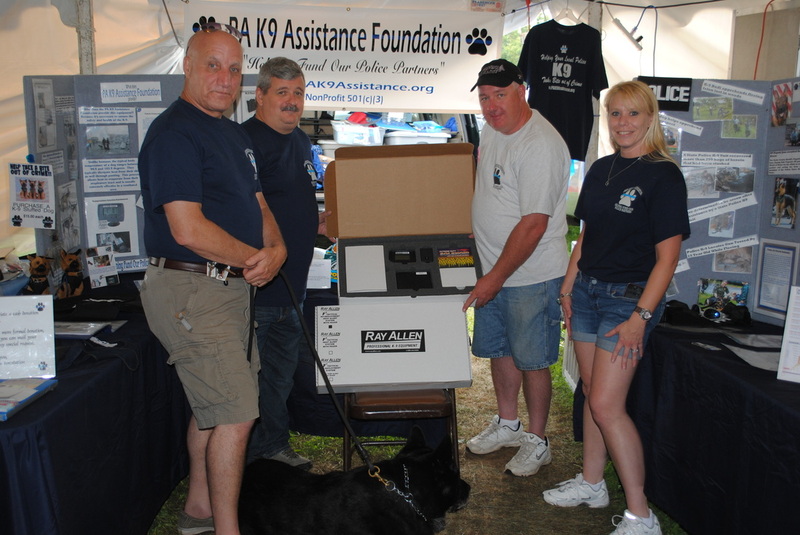 PA K9 Assistance Foundation has also helped K9 units with grant applications and other funding sources, as well as obtaining other supplies and services needed for the health and well-being of their teams. 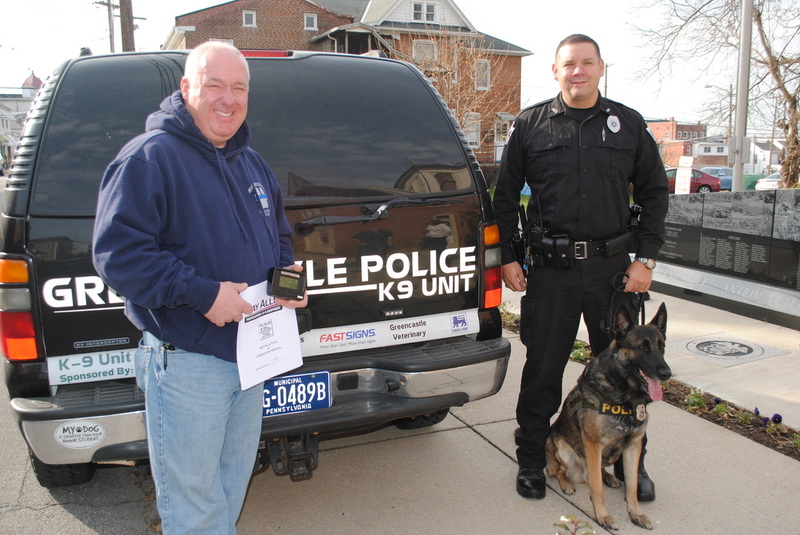 ** PA K9 will provide Temperature Alert Systems at no cost to the requesting agencies. ** Lifesaving/safety equipment requests will be honored before all other requests.